Quilters are motivated by many things. The feelings of pride and accomplishment is essential in life. Creating in fabric can be a family tradition and a wonderous way to bring generations together. Happiness is creating everyday. Hill City Mercantile is Deb Casey. 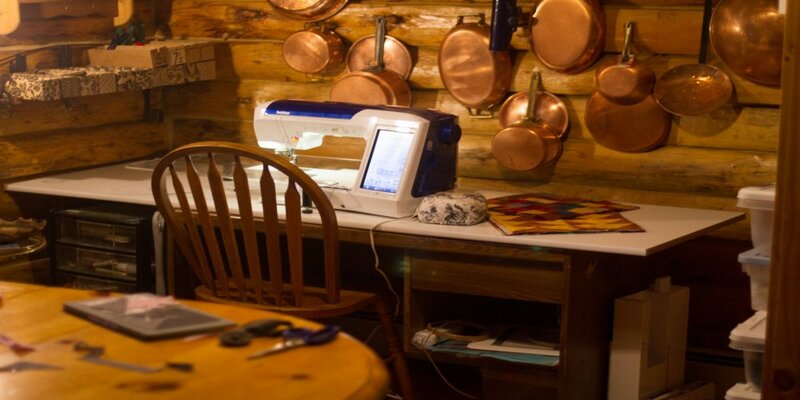 She lives, breaths and is exhilarated by sewing and quilting. Watch for registration announcements of classes and workshops given by Hill City Mercantile.